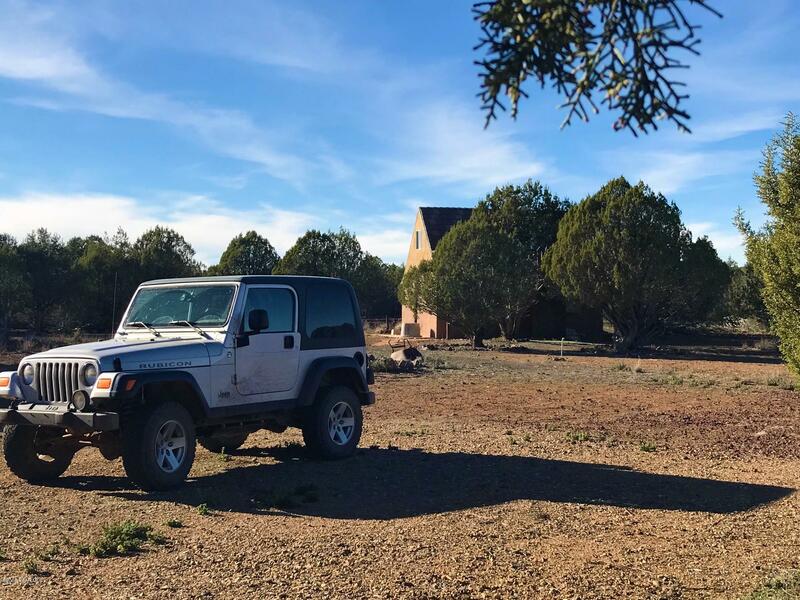 Directions: From 89 take Bullock Road to Rattlesnake and go Left. 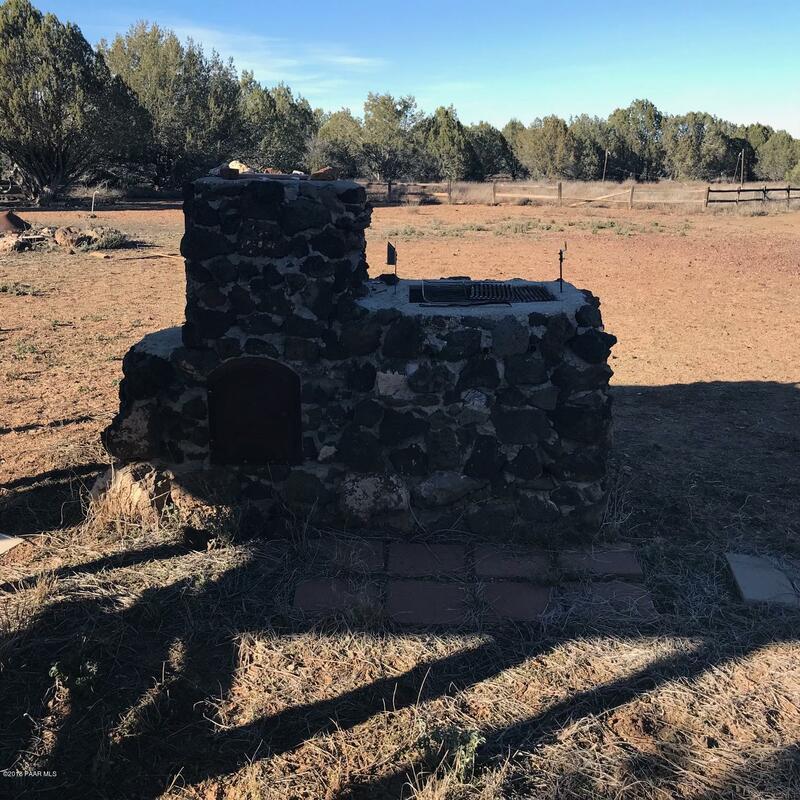 Take a Left on Camp to RR tracks where Camp turn S go Right at the big stone with ''No Trespassing'' on itand go 1.7 miles. 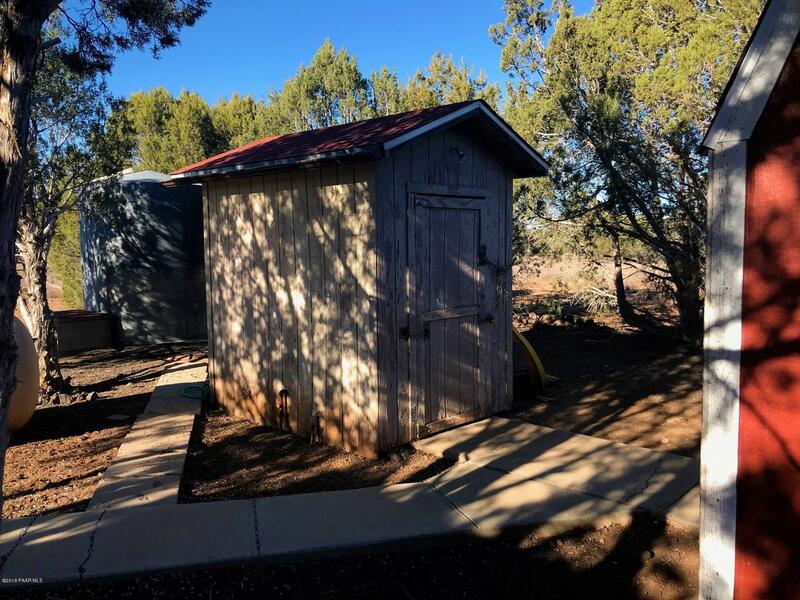 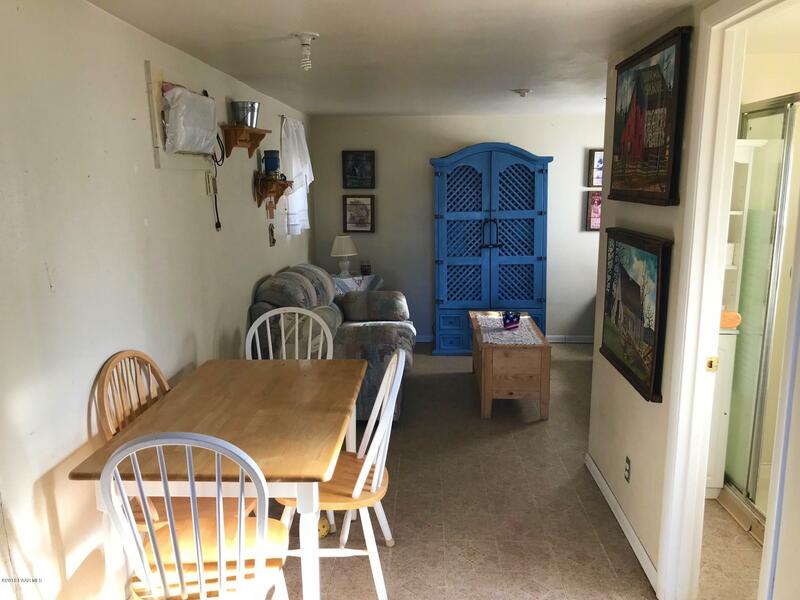 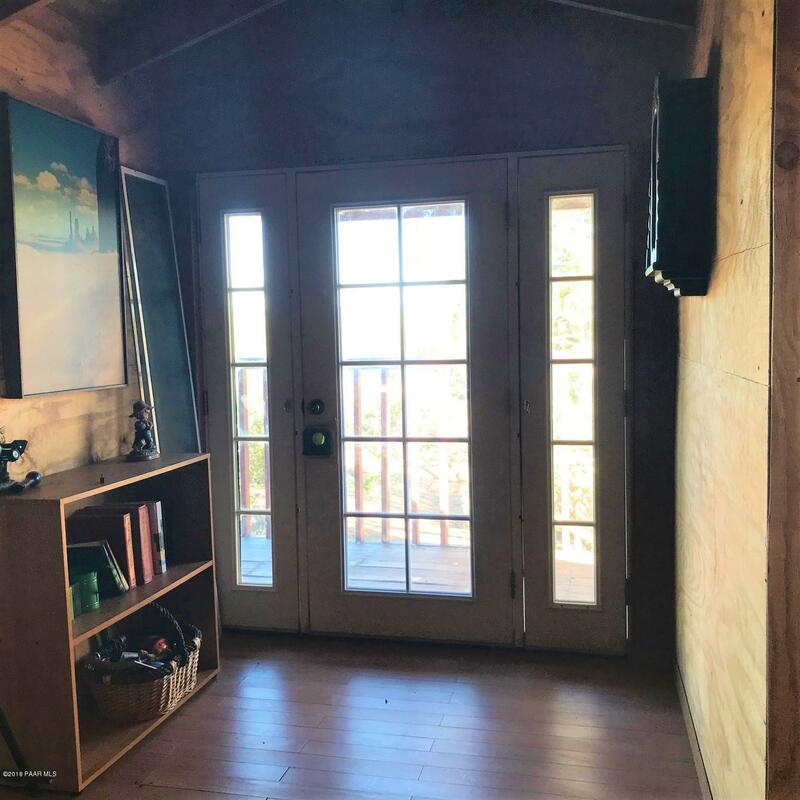 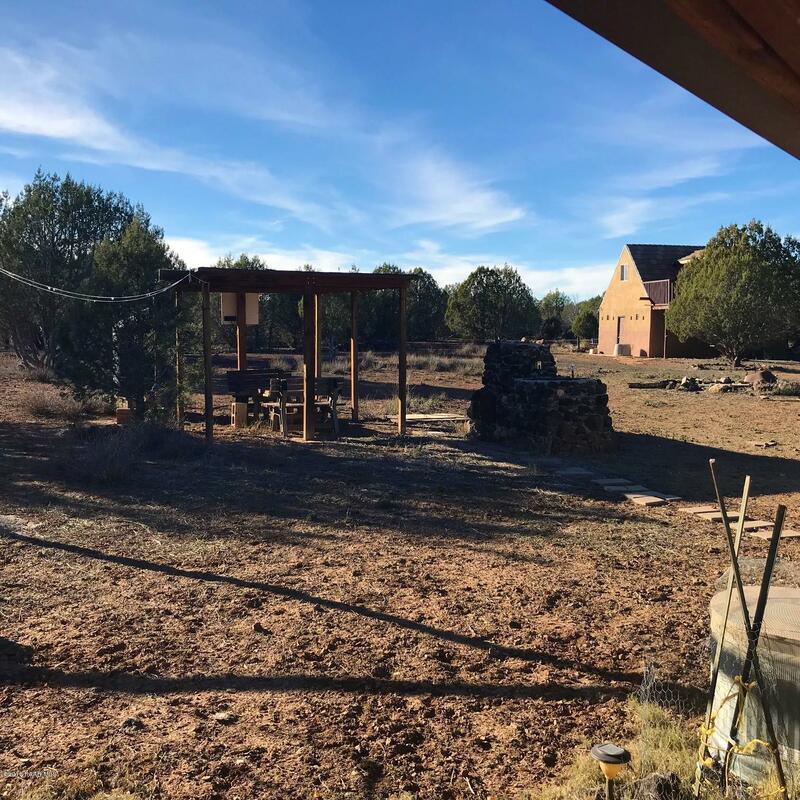 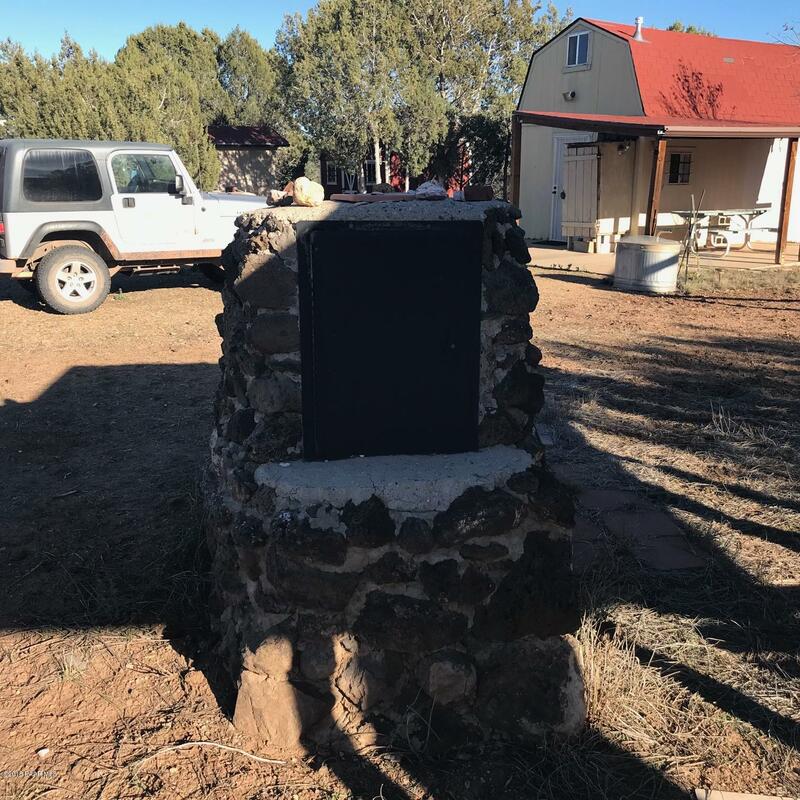 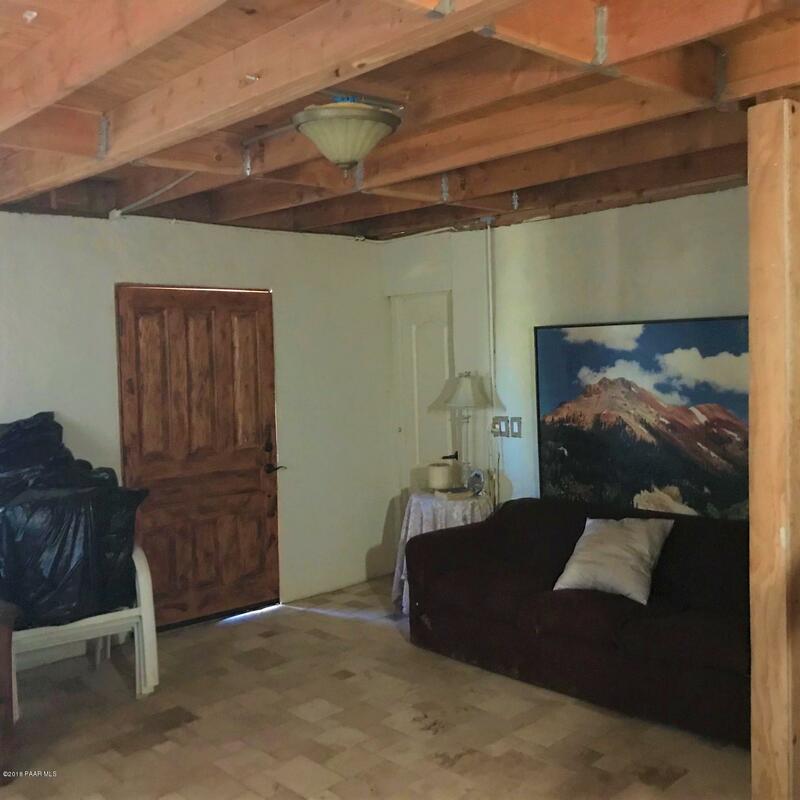 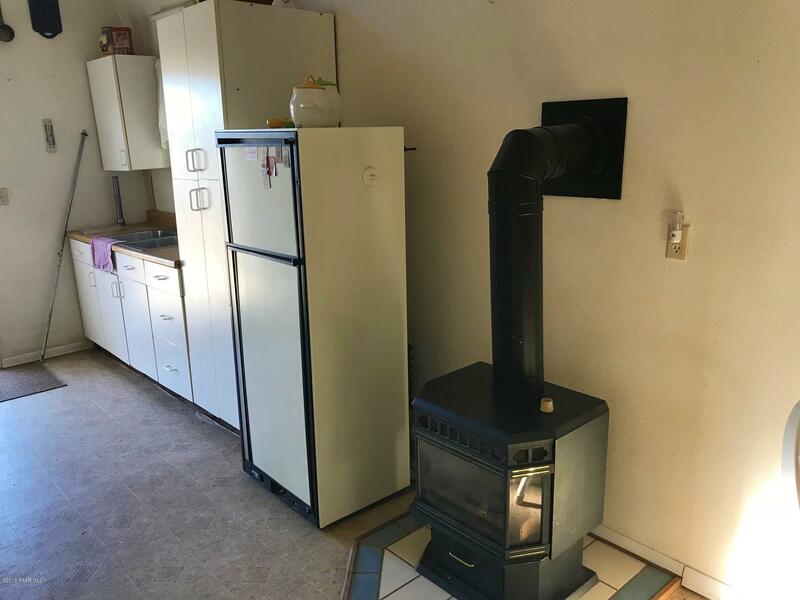 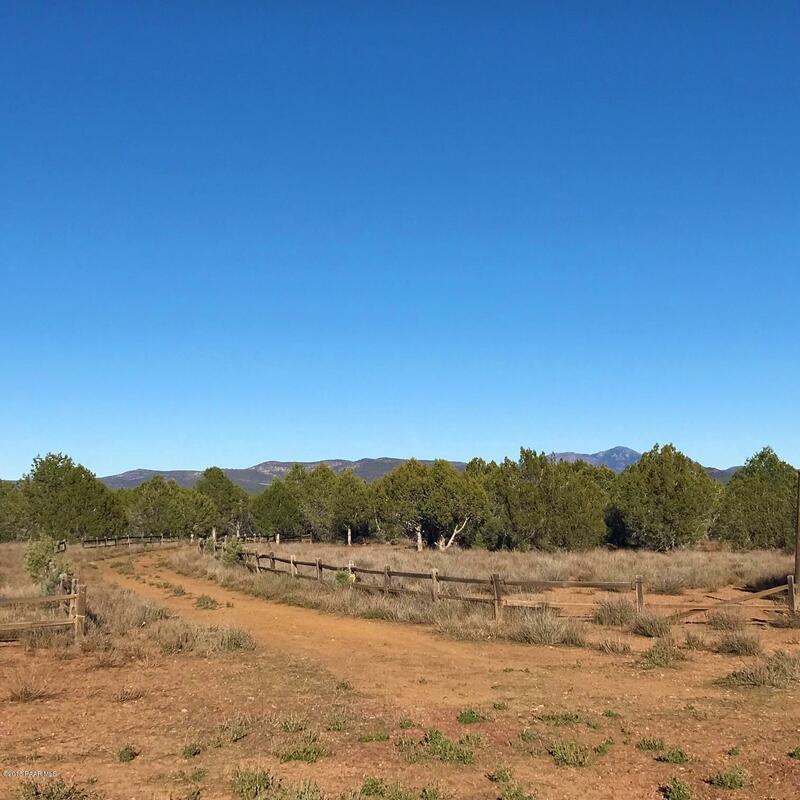 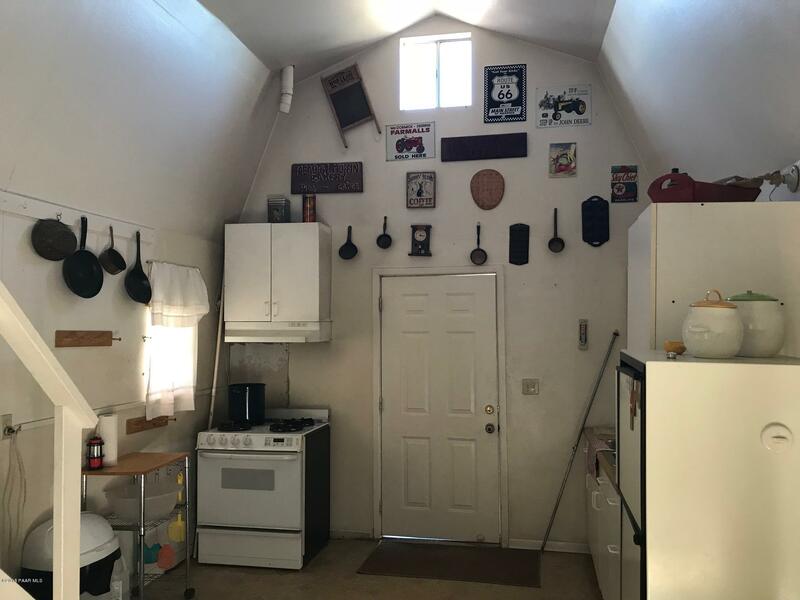 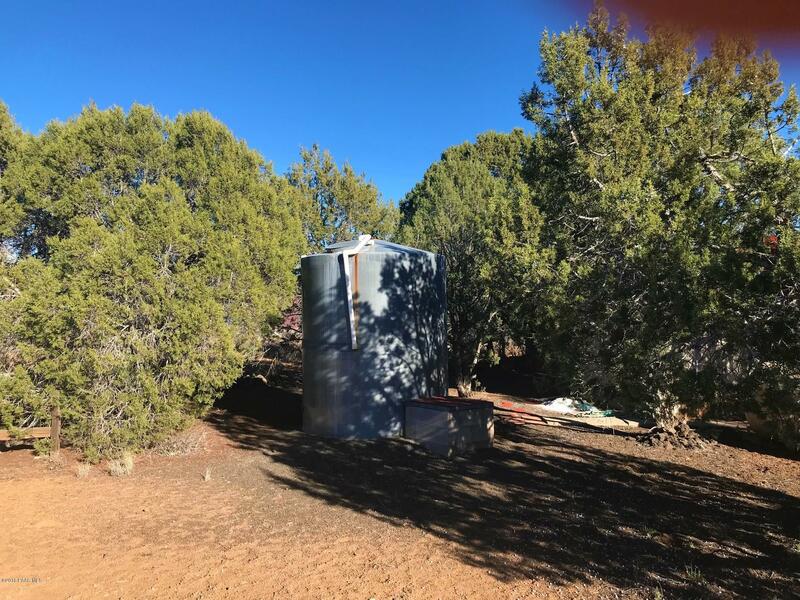 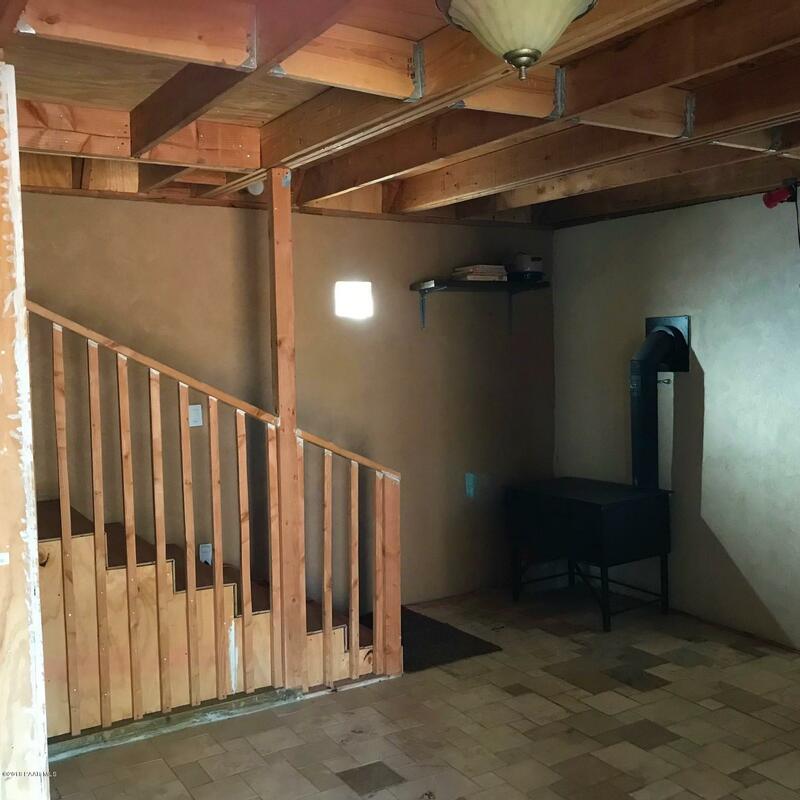 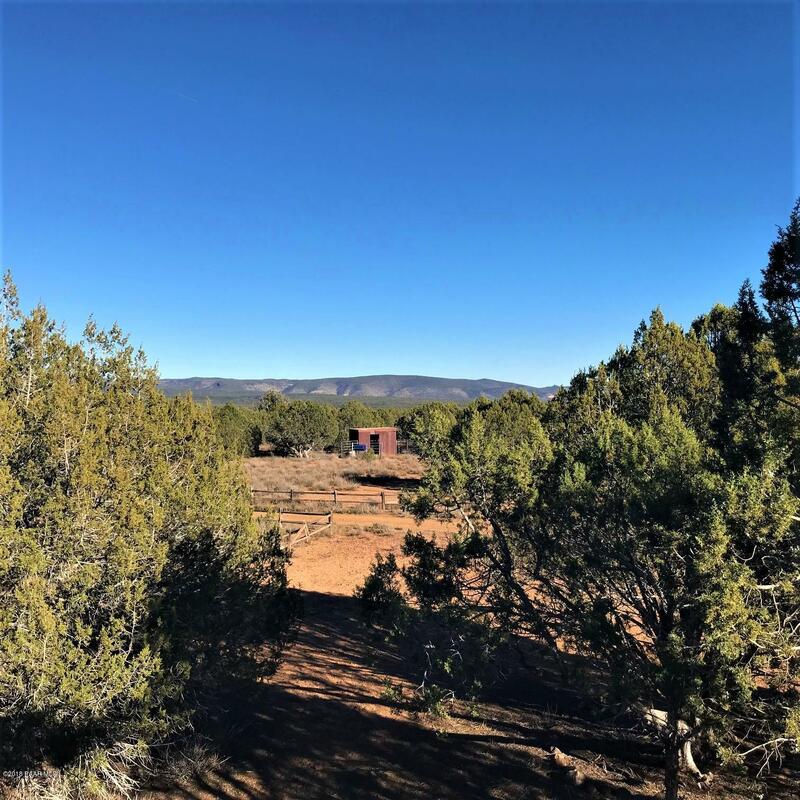 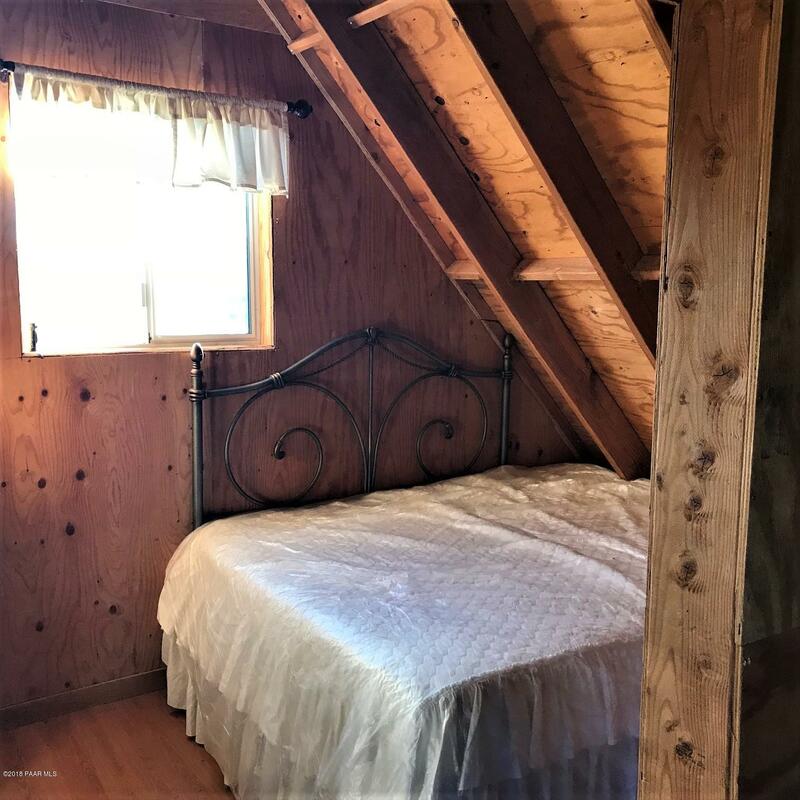 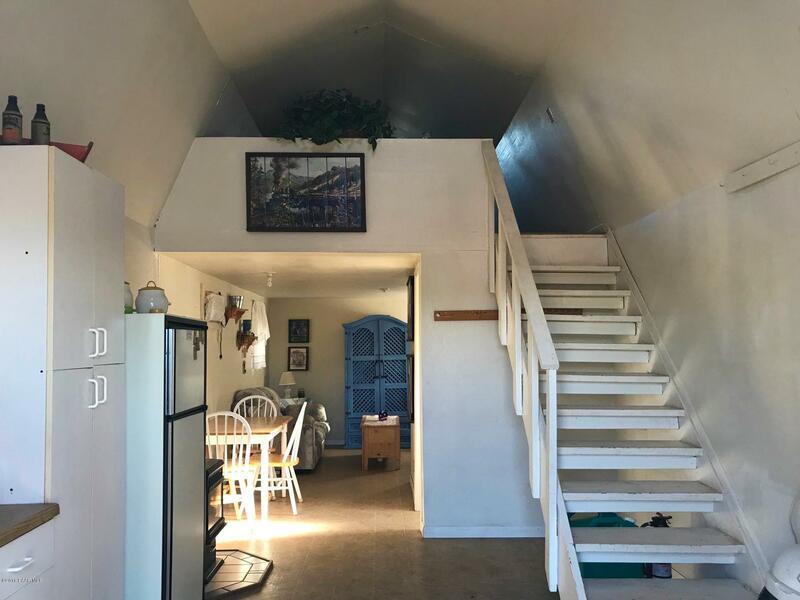 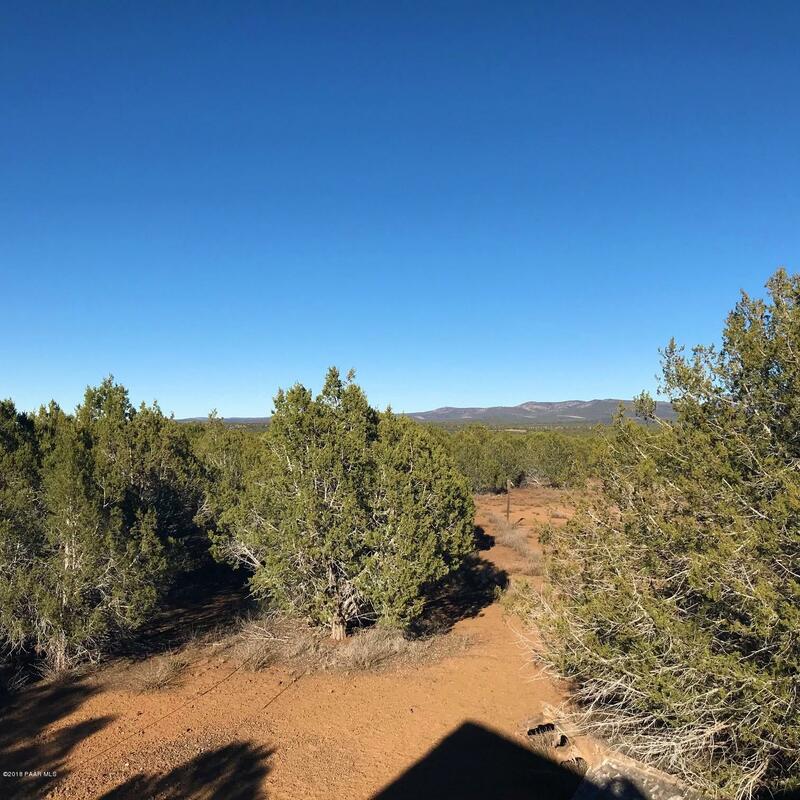 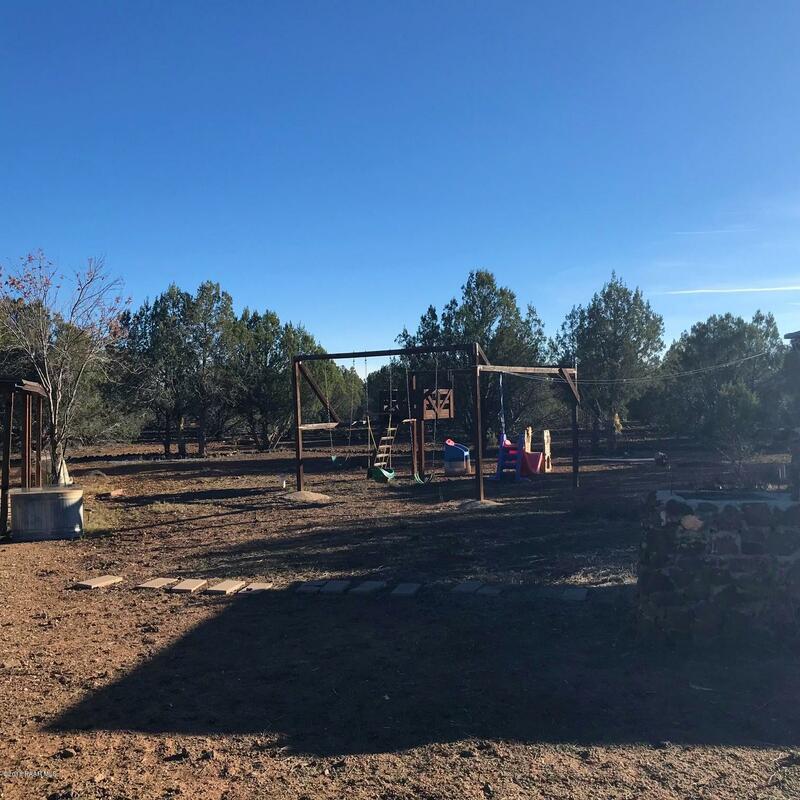 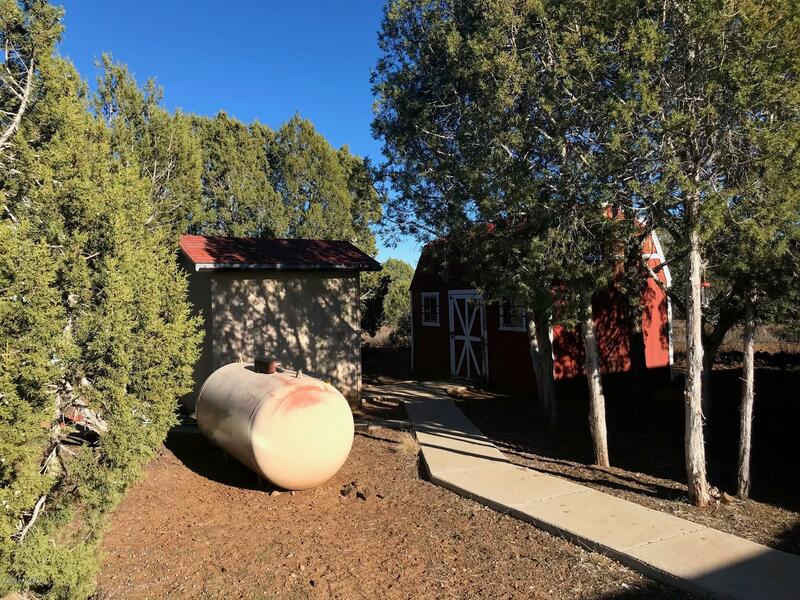 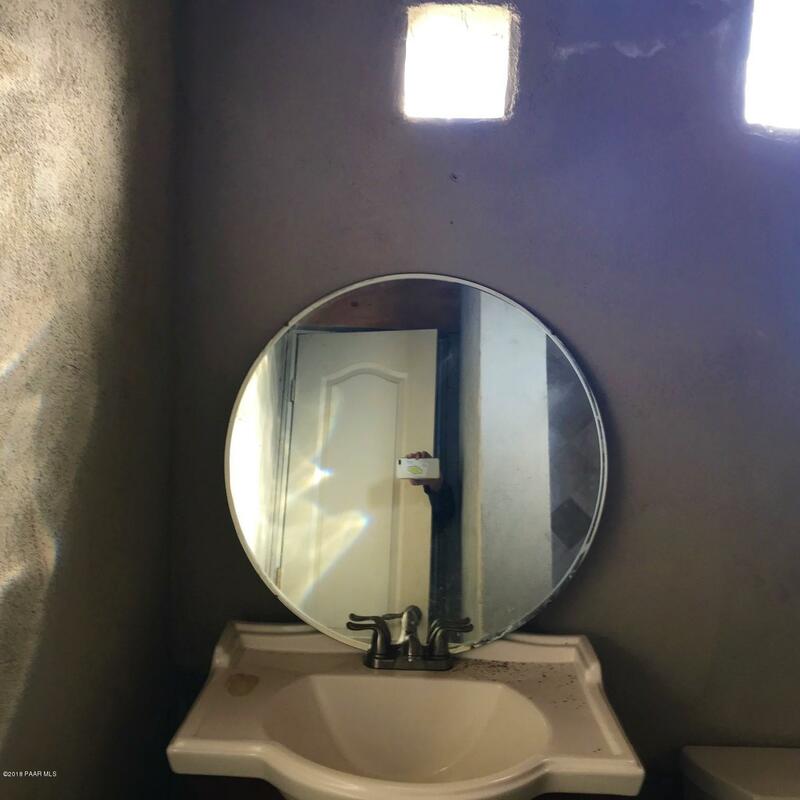 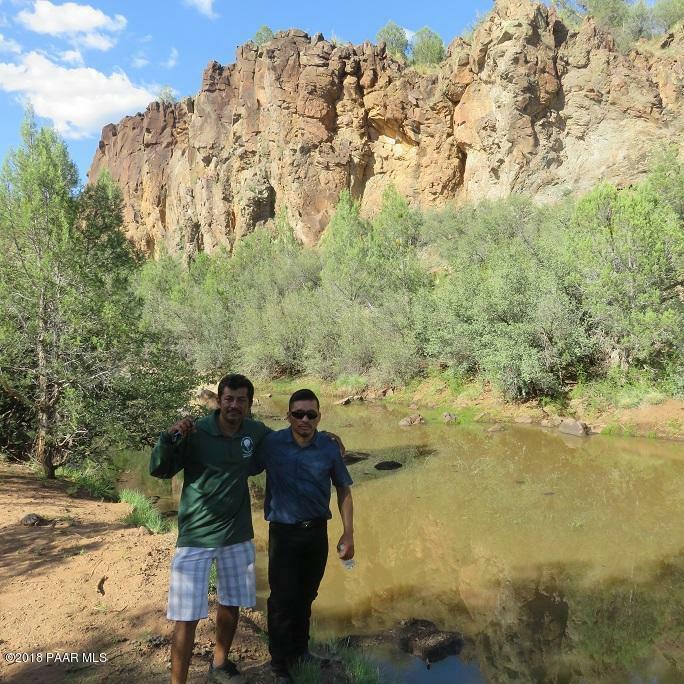 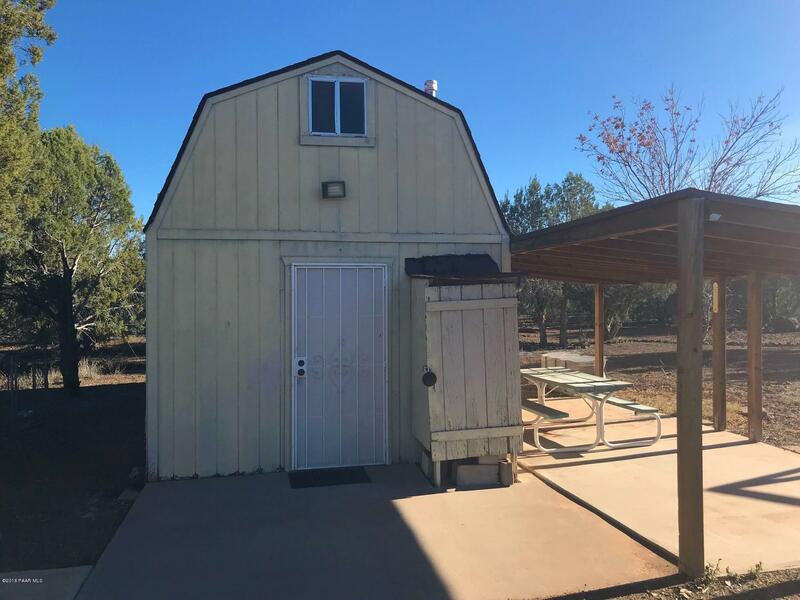 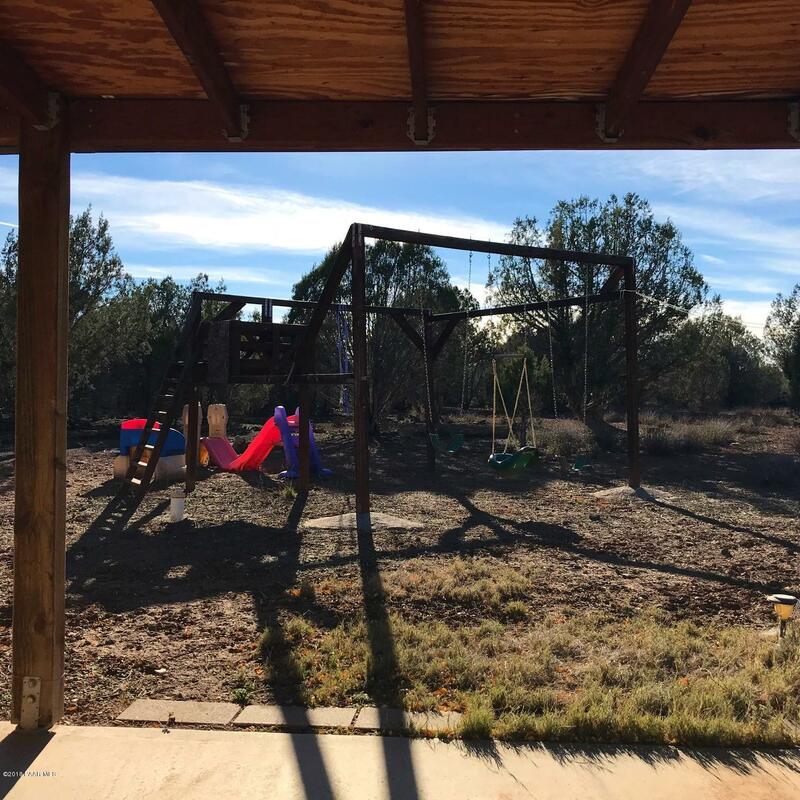 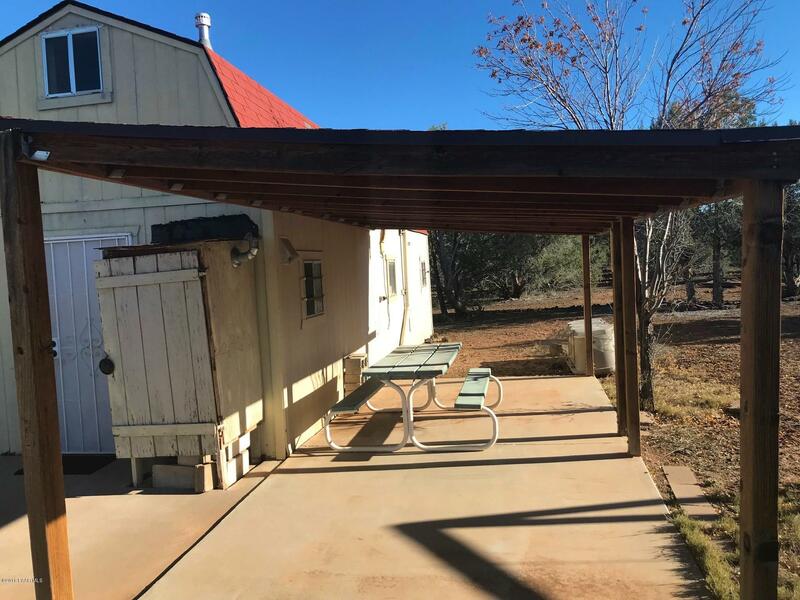 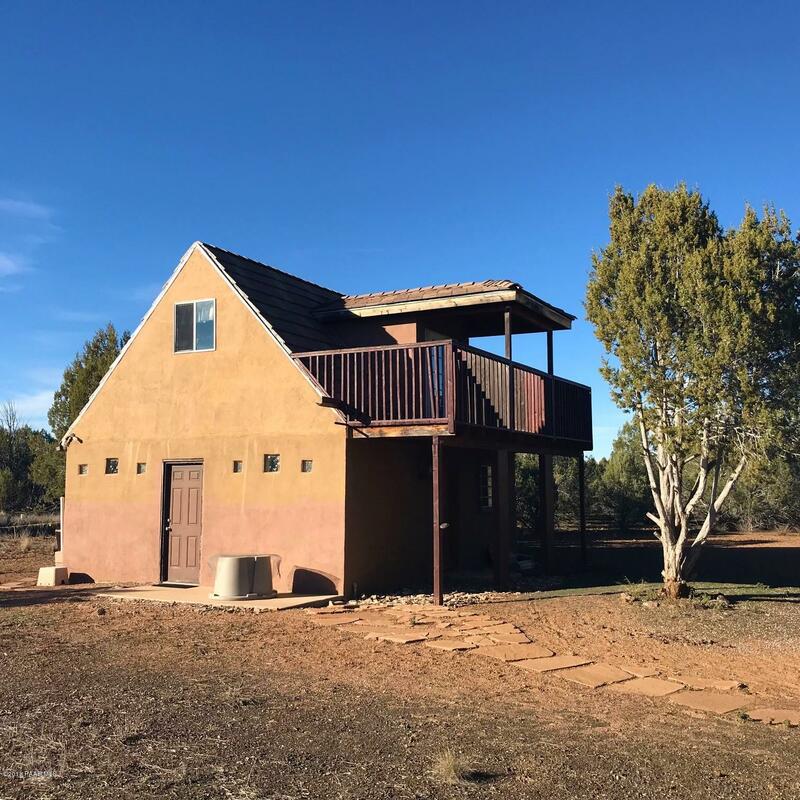 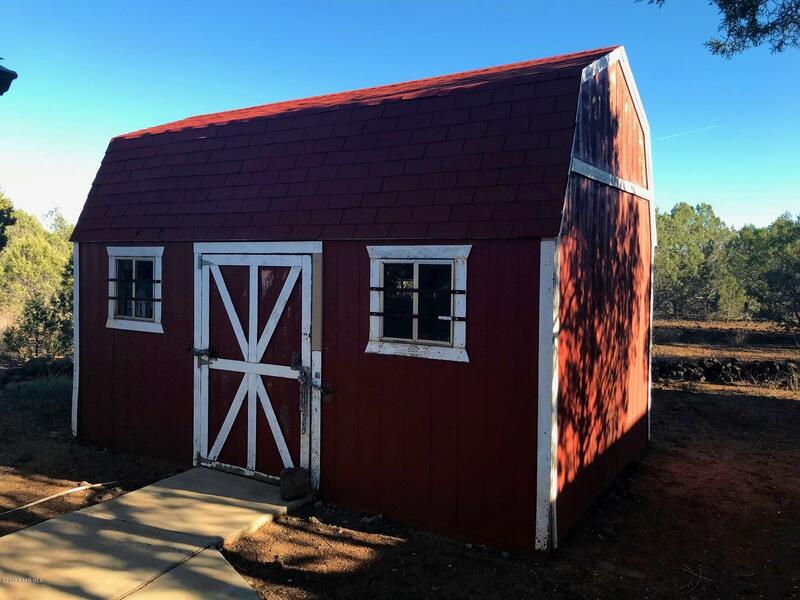 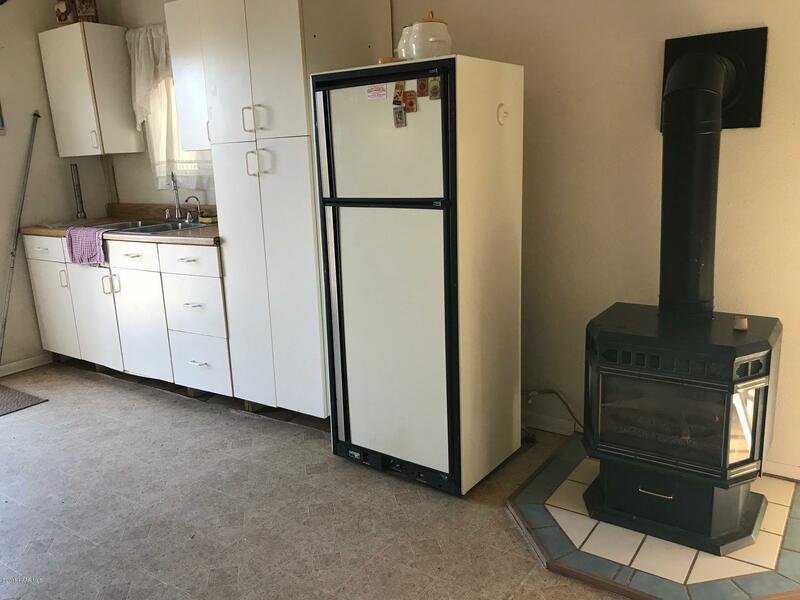 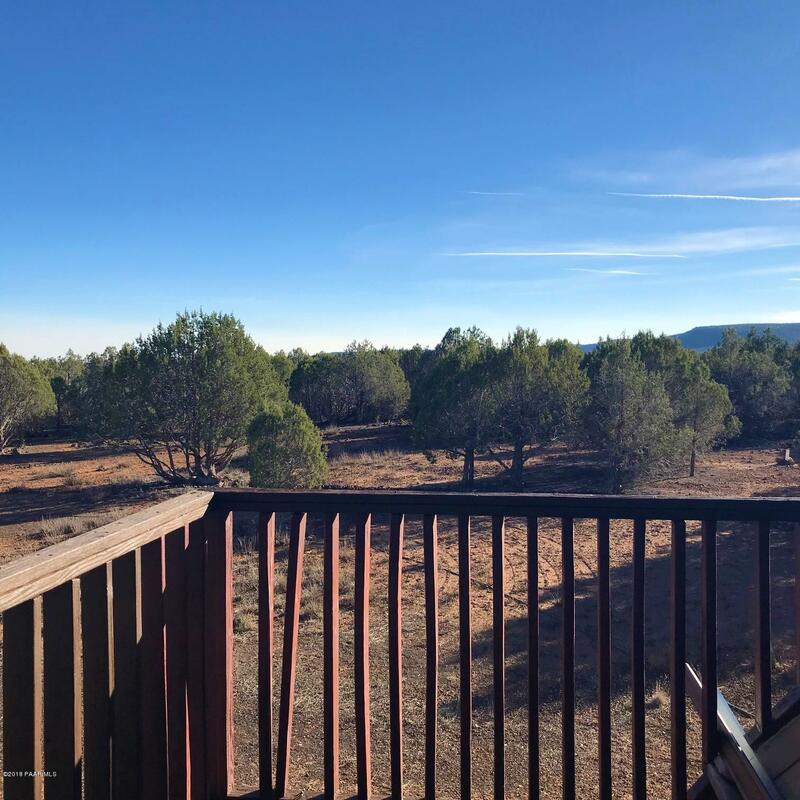 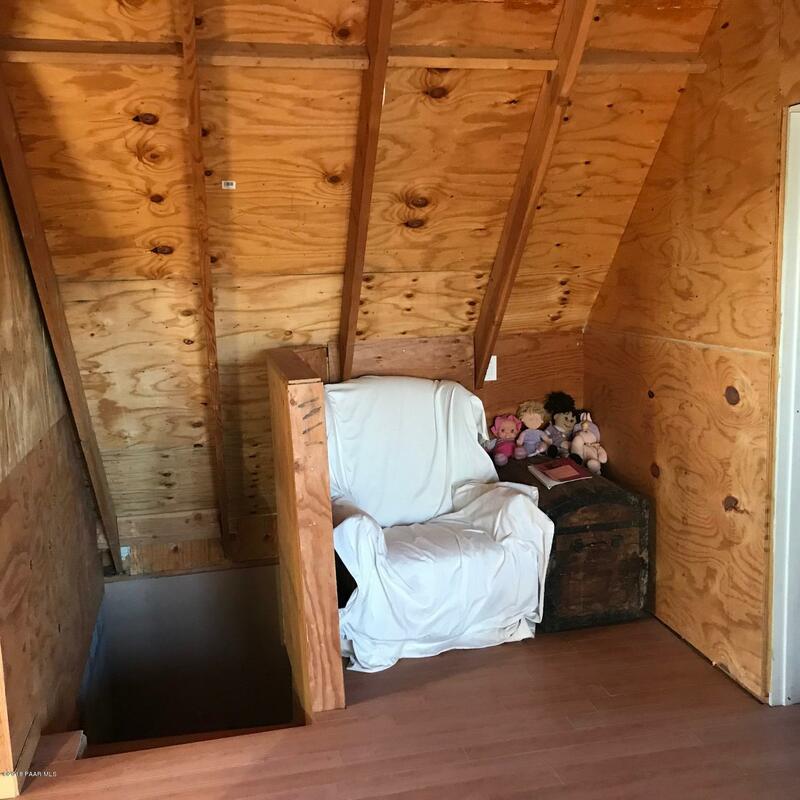 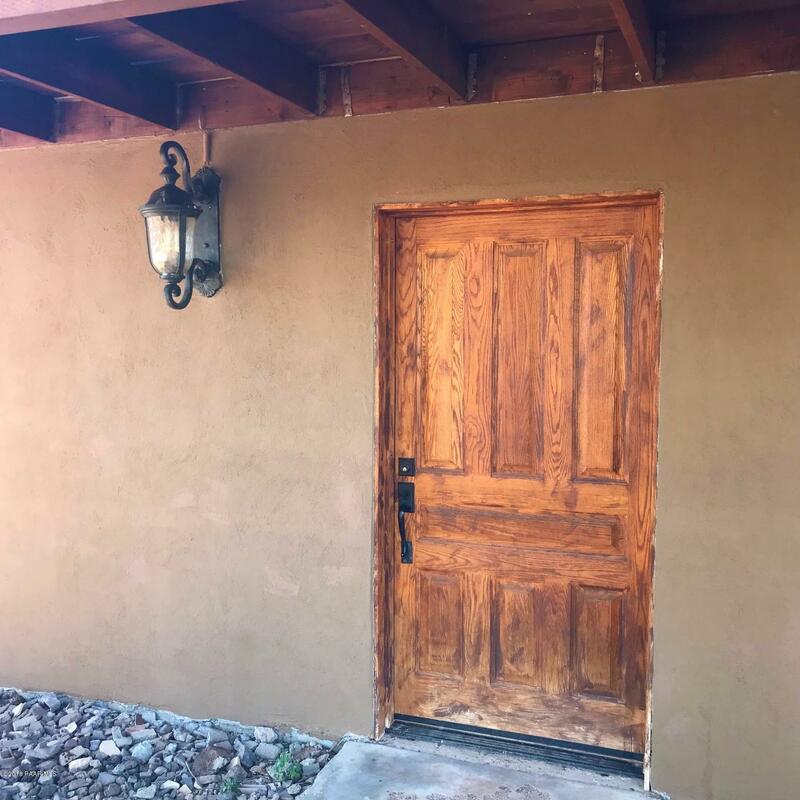 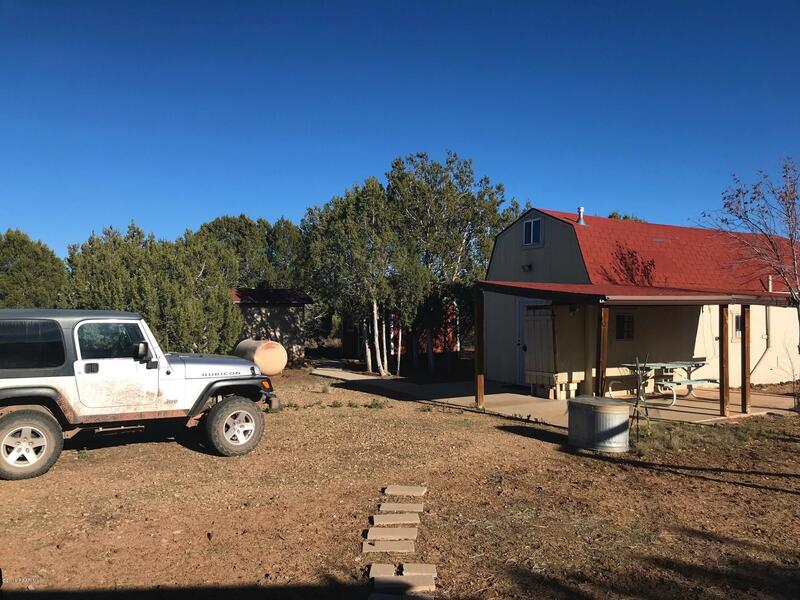 I would like more information regarding the property at 184 S Camp Road, Ash Fork AZ 86320 - (MLS #1016863).